Recipes of previous Team U.S.A. 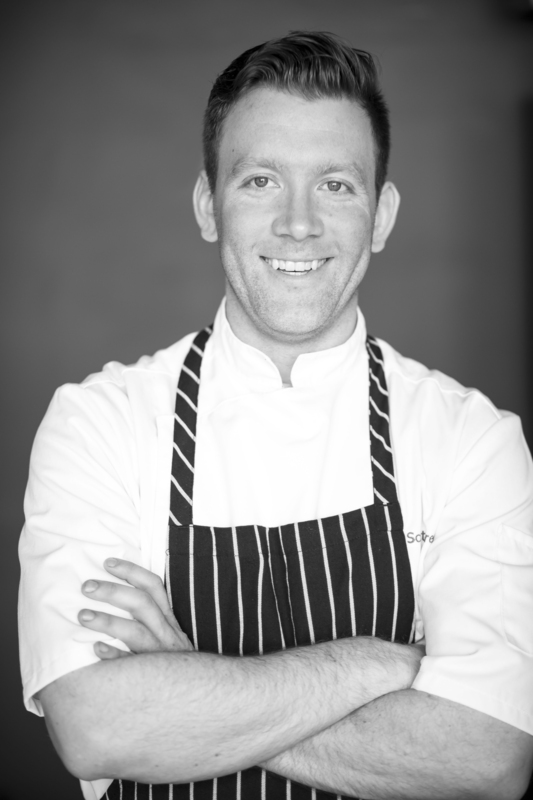 Award-winning Pastry Chef Scott Green joins Travelle and the Langham Hotel Chicago from The French Pastry School, where he served as a Pastry Chef Instructor in both L’Art de la Pâtisserie and L’Art du Gâteau. His professional and educational experience includes a background in pastry and in fine art and design. A seasoned pastry chef, Chef Green’s career spans several states. He was pastry cook at the Four Seasons Resort in Southern California and ascended to the position of Pastry Chef during his time there. While at the Four Seasons, he competed in the Food Network Challenge series, Pastry Daredevils taking home a bronze medal. Following the Four Seasons, Green returned to his alma mater to teach, having completed L’Art de la Pâtisserie, The Professional Pastry and Baking Program, nearly ten years earlier. Chef Green has won several awards, including the gold medal at the 2011 National Pastry Team Championship and the Best Dégustation award; the Best Dégustation and Silver Medal overall at the 2012 World Pastry Championship in Las Vegas. He was also the recipient of the President’s List of Highest Academic Achievement at the Art Institute of California. In addition to his previous experience, Chef Green worked at Executive Caterers at Landerhaven in Cleveland, Ohio; The Mid-America Club in Chicago; and Rolf’s Pâtisserie outside of Chicago. Green competed in the 2002 US Pastry Championship in New York City, where he was a finalist. In addition to his schooling at the French Pastry School, Green pursued advanced training seminars with several master chefs and Meilleurs Ouvriers de France including Pascal Caffet, M.O.F., Jean-Claude Canestrier, M.O.F., Stéphane Tréand, M.O.F., Olivier Bajard, M.O.F., and Albert Adria of elBulli. Chef Green holds a Bachelor of Science degree in Graphic Design from the Art Institute of California in San Francisco.